[2010 Aug] Bugzy and the Rabies Shot By Kent Heckenlively, Esq. 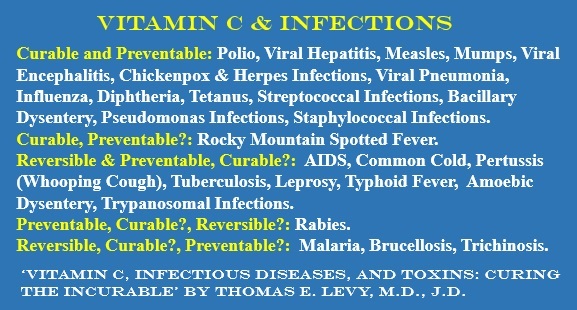 The Vitamin C Conspiracy Levy, MD, JD, Thomas E.  Vitamin C, Infectious Diseases, and Toxins: Curing the Incurable by Thomas E. Levy, M.D., J.D. Aggression after a rabies vaccine.